we will have Pot-Luck Dinner and fellowship in the fellowship hall after Sunday morning worship service. Until further notice, each first Sunday of the month, we will have food and fellowship after Sunday morning worship service. There will be no service that evening. We hope you enjoy your visit. 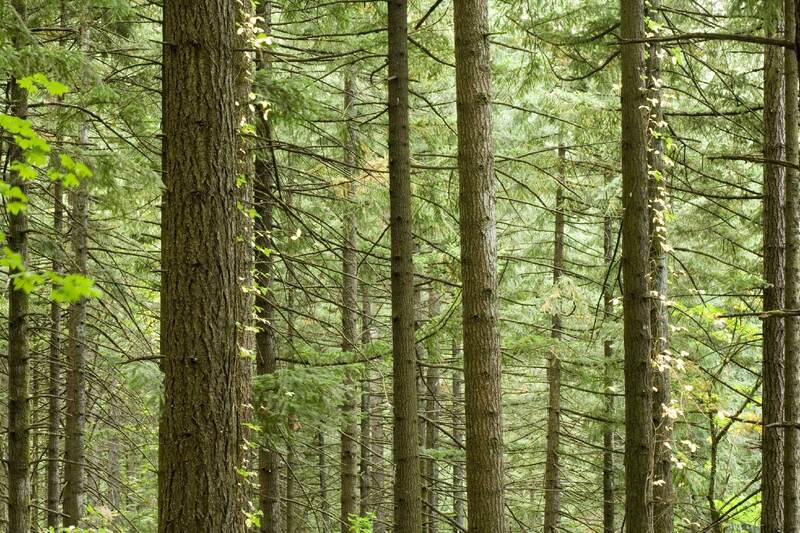 We are located at 1606 Electric in Lincoln Park, Michigan. If you are in our area, we invite you visit us. Pastor Jerry and Sister Lorinda will give you a warm welcome and make you feel "at home"! To navigate, please refer to MENU at the top of each page. For Pastor Sermon Excerpts, see MENU at top of each page. If you would like to receive update messages Via email, go the CONTACT page, bottom of the page and leave your information. We have another website of previous years (Pre-2016), but due the "death" of the software which is no longer available for use, we are unable to update or edit it. It is still available for viewing. If you would like to visit previous years, you can go there by clicking on the "Link" below where the Home page will open. 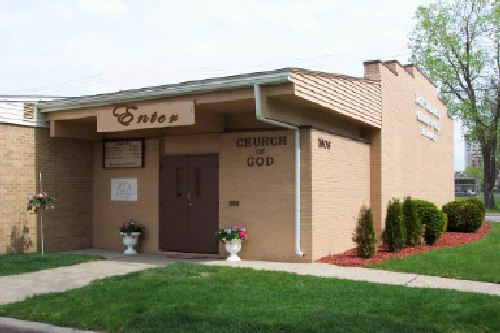 On May 29, 1954, the first service was held at 2411 Junction Street in Detroit, Michigan. This was the start of the Faith Tabernacle CGMA. Rev. 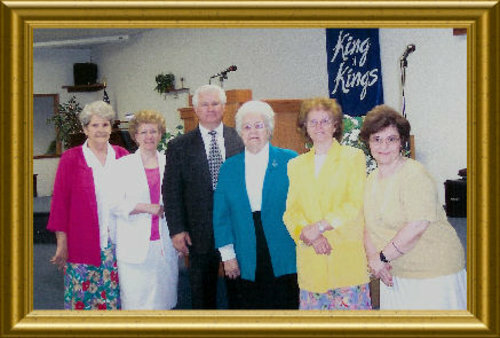 Paul Grubbs had been the pastor at Black Diamond, Tennessee; Valley Creek, Tennessee and Akron, Ohio. He drove from Detroit to Akron when he was the pastor there. In 1954 Pastor Grubbs felt that God wanted him to start a church in Detroit. Along with his wife, Vergel, and five children (Ina, Gloria, Mary, Jerry and Levenda), he took a leap of faith and rented a storefront on Junction Street. He also had the help of Rev. Mark Prewitt and his family working on the building and in the services. In 1957 God sent a great revival to the church. Rev. Robert Manis was the evangelist. Many souls were saved. Among them were Fred Cornelius, James E. Prewitt, Carl Prewitt and Jerry Grubbs, all of whom became pastors and leaders in the CGMA. In August, 1959 the church purchased a bank building at 6061 W Vernor in Detroit. There was much work to be done to renovate the building, but the faithful members began working to turn this building into a beautiful place to worship. When the building was completed, the worship services began, and God poured His blessings out on the congregation. In 1987 Pastor Grubbs along with other members of the church felt that they should make a move to Lincoln Park since the majority of the members lived in this area. Rev. Jerry Grubbs spotted a rental hall that was for sale; the building was purchased and once again the renovation began. The volunteer carpenters, painters and other workers made this building into another beautiful place to worship. The City of Lincoln Park presented the church with a Renovation Award at the church's 35-year celebration. In 1992 Pastor Paul Grubbs retired and his son, Rev. Jerry Grubbs, was elected Pastor. 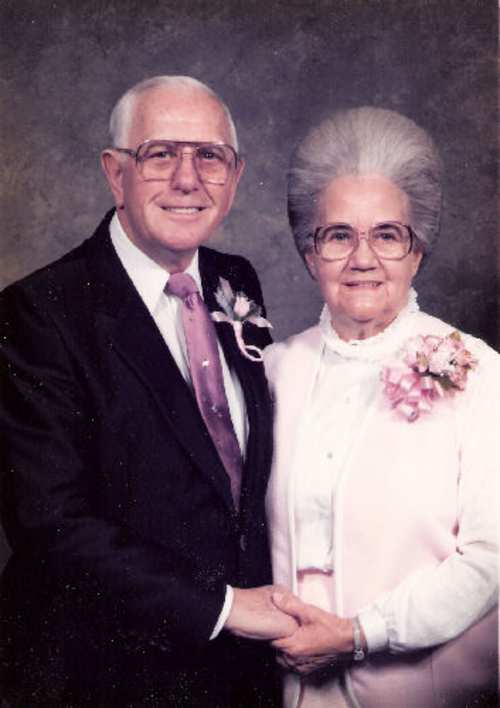 On May 28, 1995 the Lord called Pastor Paul Grubbs home. He is still greatly missed by all those who knew him, but we thank God that the church is still going strong under the leadership of Pastor Jerry. He is an anointed preacher who preaches the truth without holding back. Souls are still being saved, broken hearts are being mended and the sick are being healed. Praise God He is still blessing the church! In 1994 an addition was added to the church which gave the church a combination of fellowship hall and Sunday school rooms. Later a baptismal pool was installed and most recently a sound booth has been built and more remodeling has been done inside the building. God has given us both spiritual and material blessings. We would like to take this opportunity to thank all the people of the past and present for their contribution to the Faith Tabernacle CGMA--the teachers, leaders in all areas, prayer warriors and the door keepers. Without your faithfulness to the work of the Lord there would not be a church. God bless all of you. The 50-year celebration began on Wednesday night with pictures being shown on a large screen in the sanctuary. These included pictures of the past and present. Pastor Scott Isham was the special speaker for this night and the next. Pastor Scott brought two inspiring and encouraging messages. We appreciate him and his congregation for being a part of our celebration. On Saturday night and Sunday morning, our District Overseer, Rev. Fred Cornelius, brought the messages. Once again the glory of the Lord came down and blessed the services and Brother Cornelius preached under such a great anointing. Sister Mary Cornelius shared some early memories she had on Junction Street in Detroit. Sister Mary is the daughter of Rev. Paul Grubbs. Then those member who have served the church for 50 years were honored. Those members are Linda Ferrell, Ina Mosher, Pastor Jerry Grubs, Vergel Grubbs, Gloria Wright and Phyllis Ferrell (pictured below).